Genre: Features, Shorts, Documentaries and Animations. Inspired by the 1956 Women’s March to Pretoria in South Africa in a fight against APARTHEID. 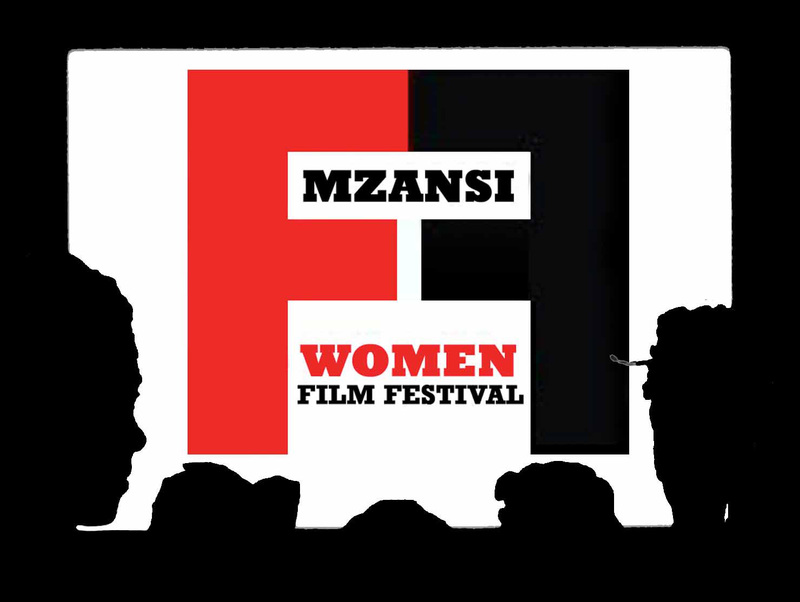 Mzansi Women Film Festival will be hosting its 3rd edition in 2016 of Films by Women and about Women. Headlining the festival is short, feature films and conversations/ workshops. This is all in the spirit of Celebrating Women filmmakers, inspiring and empowering Women, encourage the spirit of engagement, collaboration, co-creation for a better and informed society and paying homage to the founding Women of our arts.